Answer #6 - Can you Name These Celebrities By Their Childhood Pictures? Quiz Answer #6 – Can you Name These Celebrities By Their Childhood Pictures? 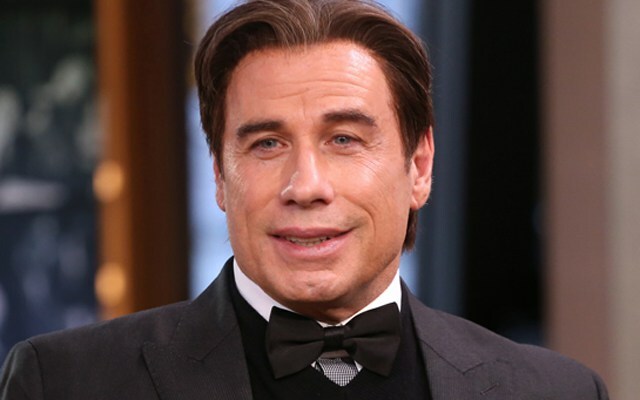 The answer is John Travolta! Or maybe it’s Vincent Vega?